A shortage of breast implants is making it difficult for Venezuelan women to surgically enhance their bust lines. Venezuela has been plagued by shortages for years. First, it was food staples. Then, toilet paper started running out. Breast implants and other medical supplies are the most recent items on a long list of scarce products. In Venezuela, the government decides who gets access to dollars and other foreign currencies often needed to import foreign products. These government currency controls have become increasingly tight, making it very difficult for surgeons to buy the preferred -- and more expensive -- American implants, which they say are safer than cheaper Chinese-made alternatives. "Obviously, this situation is reflected in the higher costs of prostheses. If these costs go up or are increased, what happens then is that surgery is only available to those with higher incomes." said Dr. Ernesto Mendoza, a surgeon who specializes in plastic and reconstructive surgery in Caracas, the Venezuelan capital. Venezuelan women take their beauty seriously, and most surgeries are done for purely cosmetic reasons. Last year, there were nearly 85,000 breast procedures in Venezuela, according to figures published by the International Society of Aesthetic Plastic Surgeons. Only the United States, Brazil, Mexico, and Germany perform more breast surgeries. But the shortage of breast implants is not only affecting women who would like to enhance their beauty. Ingrid de Borjas runs Senos Ayuda (Breast Help) an organization that facilitates reconstructive surgery for women who have had their breasts removed for health reasons. She says her patients are being affected by other shortages as well. "The shortages are affecting everything. 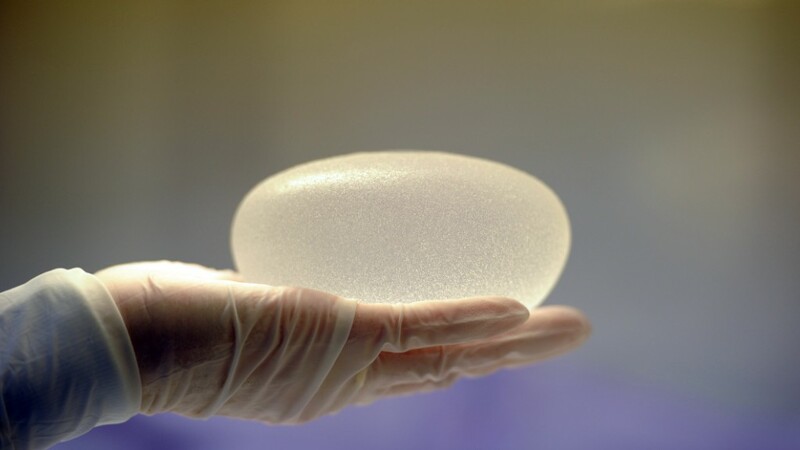 Women who were hoping to get breast implants are seeing their dreams unfulfilled. Chemotherapy treatments are also extremely expensive, as well as radiation. Prostheses are nearly $5,000 (US) and only if you can find them," de Borjas said.